Considering its small size, the Principality of Monaco is surprisingly well equipped in terms of public parking facilities. 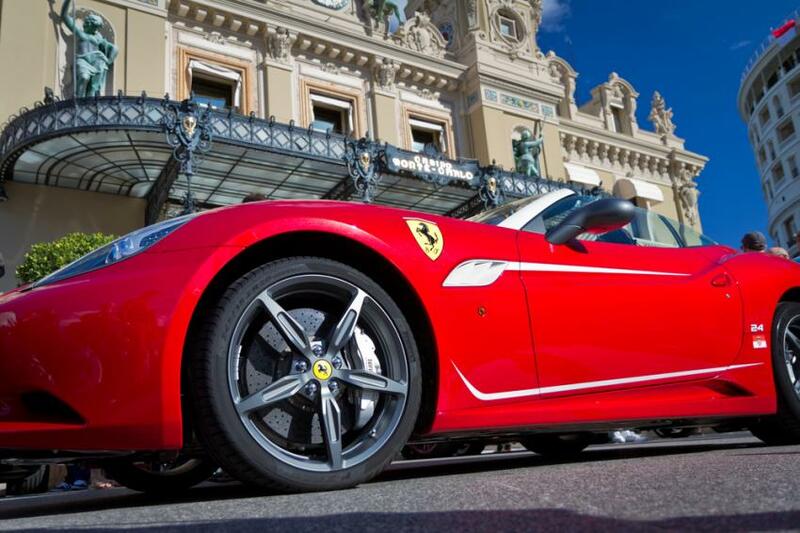 Monaco boasts almost 40 public car parks, with all of the hotels also offering parking to residents and guests. And as with most things in Monaco, even the car parks are of a superior quality, with wide spaces and 24-hours security guaranteed – a necessity when driving a Ferrari or a Lamborghini. Prices are perhaps more than you would pay in neighboring France or Italy, but only marginally, with the first hour usually free of charge and the second hour costing between €2 - €4.40, depending on which car park you choose. Prices increase by less than a euro for every 15 minutes thereafter with the rate decreasing the longer your car is parked. Leaving your car in an underground car park for the day with a ‘forfait journalier’ in Monaco will set you back a standard €20. For an up-to-date idea of prices across the Principality please take a look here (information in French). On street parking in Monaco is available in some areas, although actually finding a free space near a metre might be a harder feat than locating a car park with spaces.